Discussion in 'General VR Discussions' started by Nikita, Feb 26, 2018. 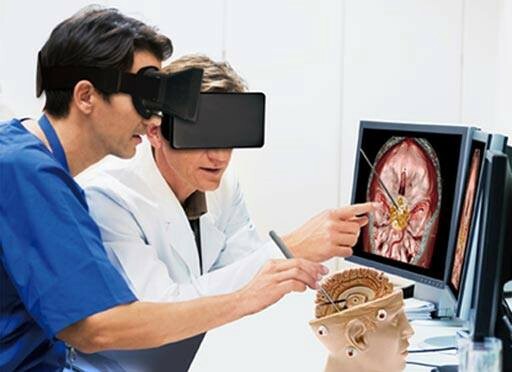 Medical Virtual Reality provides an effective way for students to learn complicated surgeries that doctors rarely perform but must do accurately when the situation arises. Also, Virtual technology makes the safest environment in surgery without causing any danger to patients. This system helps the surgeon in the operating room, guiding them in a three-dimensional way. You can get the best Virtual Reality app development services from Immersive Gaze. Virtual Reality helps surgeons control the movements of the robotic arm, especially, small and delicate movements that would be difficult to perform by a human. And virtual reality can even be used in psychiatry as pioneered at Oxford University.